Stuck for what to buy someone for Christmas, birthday or something special? 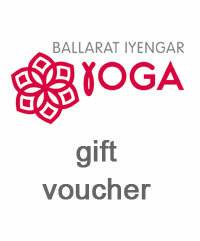 Have a look at our yoga gift ideas. We have gift vouchers, yoga props, beginners classes, or for the very lucky person receiving the gift – deluxe yoga packages which include props and classes.